Welcome to psychicintraining.com! 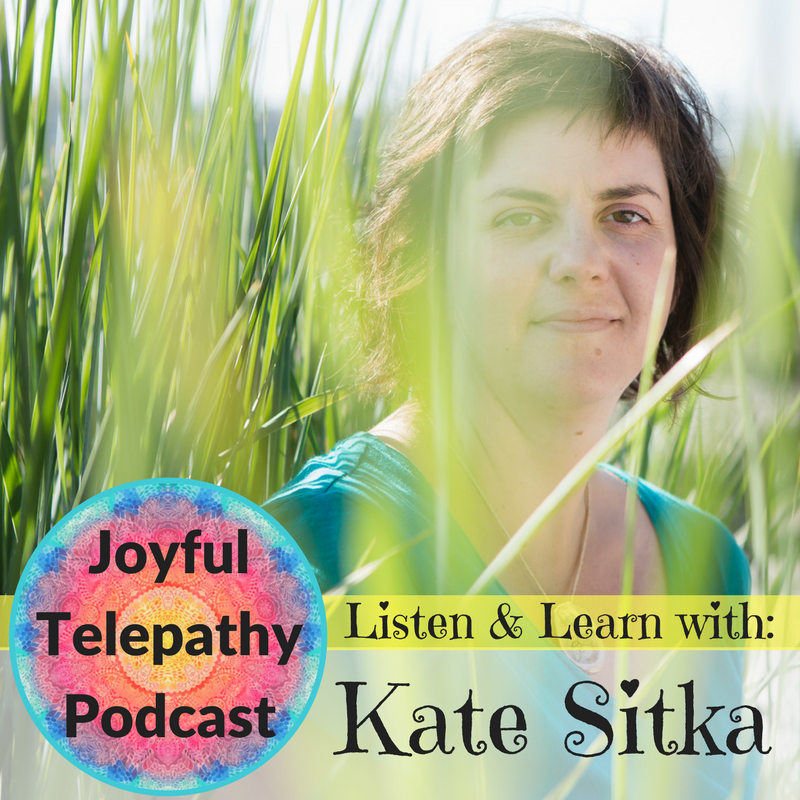 I will be your blog-hostess, Kate Sitka. I am so delighted you found me here, because you have self-selected as the sort of person who is interested in the off-the-wall, funny, mind-bending and spiritual conversations we have here on my personal blog. We are not just the sum of our last life on earth – our consciousness, THEIR consciousness spans much more than their most recent life as a musician, artist, writer, philosopher or genius. These folks have lived amazing and inspiring lives, and of course we are interested in continuing the conversation after they have died. Personally, I approach every person, alive or dead, as a potential friend. The resulting conversations, teachings and kindness continue to spin out, like an unlimited spool of golden thread. 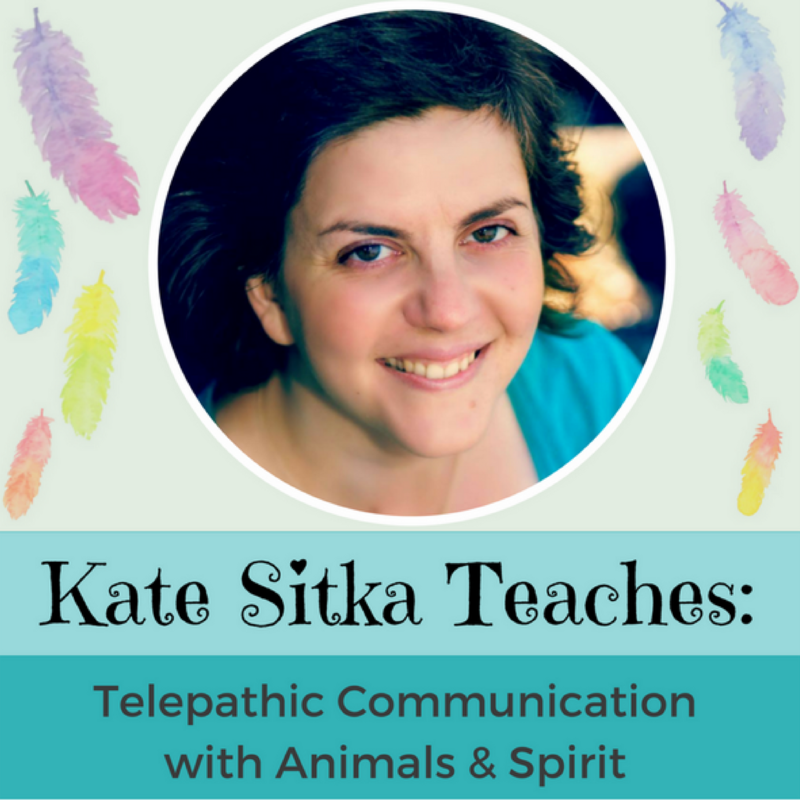 I was an animal communicator long before I started talking to “people” spirits. My love for the animal world continues to expand. One of my great joys is sharing what I learn from and about the experiences of the incredible diversity of species with which we share this planet. 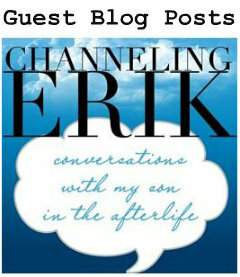 I have a perpetual narrator in my head, and when I started talking to “people” spirits, I also started this blog. Sometimes, I just have to get my story out of my head and into the world! I’ll write about past life regression, car accidents, the joys and challenges of meditation, the day-to-day surreality that can sometimes be my life. This topic often overlaps all the other topics. My favourite example of this is the “Soul Bubble” series, because this conversation forever changed the way I understand our souls, our past lives, our very existence. New Spiritual Ideas is really the driving force behind this personal blog. It’s an expansion of the heart and mind that has no limitations. I have this insatiable curiosity about the next conversation, the next idea – that’s why I love this blog. Thank you for reading my welcome, and please join in the conversation! Hey, same to you, eh! Just found your blog and I’ll read through it on breaks. Yeah, it takes brass, that’s for sure. Coming out as psychic is a lot like coming out as gay – you have to get over what other people think and expect of you. I find Ｌｉｆｅ so fascinating. I woke up and saw you had followed me on Twitter. I never look at Twitter because frankly I don’t truly understand it, but I saw I had a “message” and was curious. Then so goind you and this blog. What is really interesting is your connection with Erik. I have recently started watching his mother’s videos on YouTube and am currently reading his book, He mentioned how he connects people from his blog. The universe is a fantastic place! It’s funny, because when CE first started, I had just started this blog, and by coincidence we were interviewing the same celebrities. Some of the interviews I posted first, some Elisa posted first – and we had the same information! Elisa was always so kind and generous with me. Kate: Came to this blog from Channeling Erik. Thank you for telling the truth–people can feel the veracity of what you’re saying. I’ve really learned a lot from the entries. Could you email me privately? Thanks. ha haa! I figured out how to do a page break so you regular readers don’t have to keep scrolling past it! Looks a lot nicer now. I am from the channelingErik family and I am glad that you are just as welcoming and warm to us newbies. I just read your entry with biggie smalls about money and changing. ..is it possible for biggie to assist me or send somsone to help? Hi, I’ve really been looking forward to your posts. There’s a book called Qigong Empowerment. It’s got a purple cover, on amazon. Don’t know how much your into it but definitely related to what your able to tap into. Oh and Path notes of an American Ninja Master by Glenn Morris. He passed a few years ago. He has a good bibliography with lots of related material like anything by Mantak Chia. At this point it’s all wayyyy over my head. Trying to heal myself from, oh take your pick, Lyme, RA, fibro, celiac, MCS or maybe ehlors-danlos syndrome. Screw the drs. Doing yoga and changed eating habits, lots of med. Mj. Lots of supps and vitamins.And found the channeling Erik site and you. Setting up to move house. That sooooo needs to happen. Trying to manifest it as best we can. Anyway, thanks for what you do and take care. 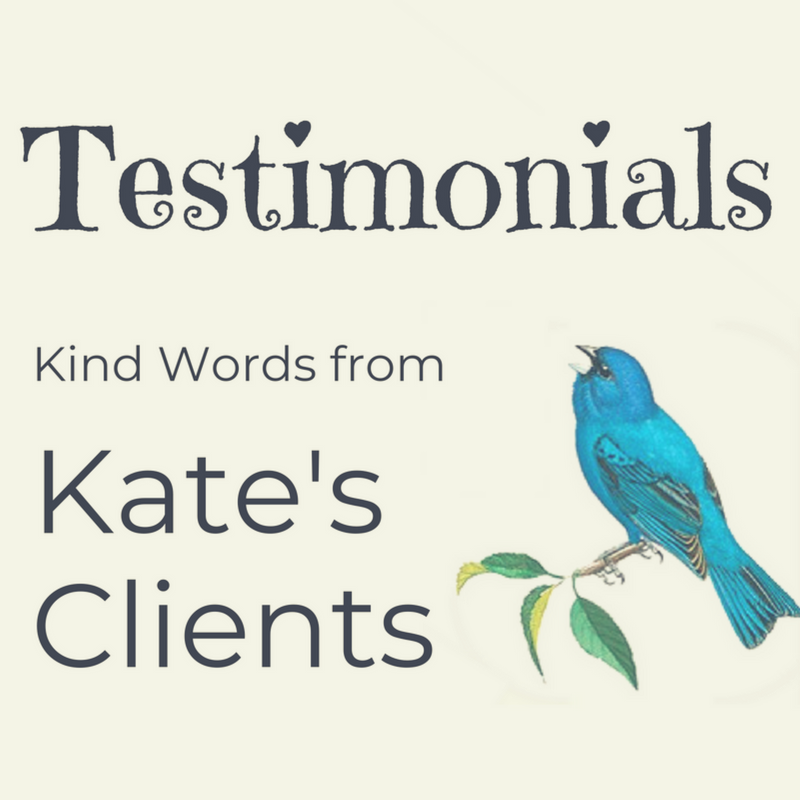 I re-discovered your blog thanks to Lana Holmes, another awesome Medium & fellow blogger. She mentioned you and your wonderful blog in a Facebook group discussion I had started. I was looking for some fresh mediumship blogs to follow, as I wanted to connect with my own fellow bloggers. I just love reading about my fellow Mediums and their own unique mediumship journeys. So happy to be here & look forward to reading more from you.